Don is a serial entrepreneur who brings decades of experience in developing successful business relationships through his creation of several start-ups, including event production, digital broadcasting, and social media companies. 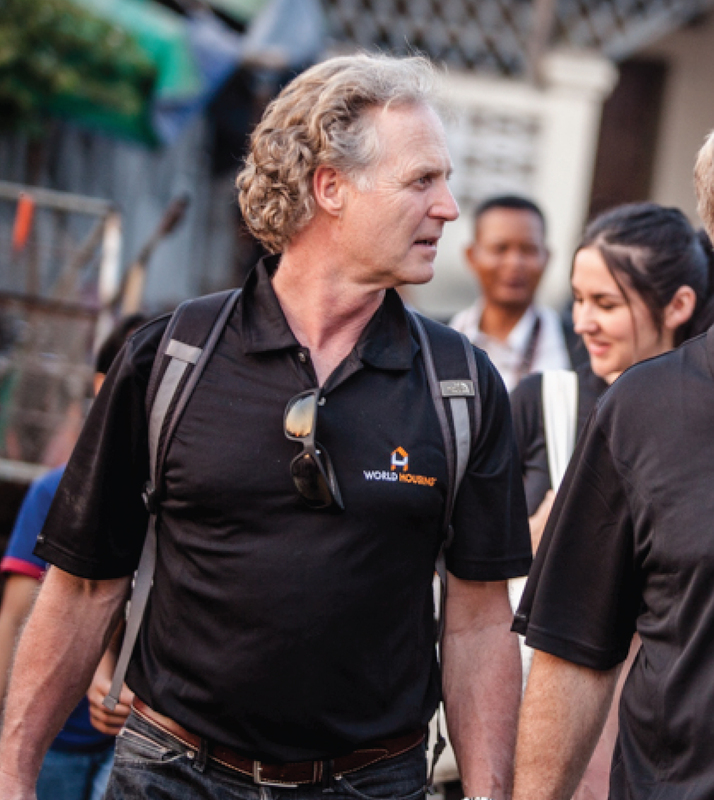 After working with World Housing at its inception, helping to launch its social and digital media profile, Don visited Cambodia for a 'home gifting' and met Scott Neeson of the Cambodian Children's Fund in 2013. Don is excited to be working alongside lifetime friend Pete Dupuis as the Director of Business Development, and is passionate about building a sustainable social-business model for World Housing.